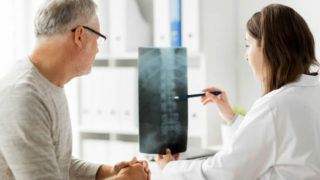 Since the spinal column was intended to be mobile, avoiding spinal fusion surgery if at all possible has been a major focus of Dr Johnson throughout his career. 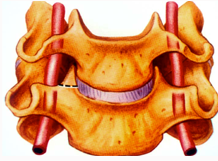 His understanding and teaching of the biomechanics and understanding the sources of “pain generators” in the spinal column is a key to making the correct decision and have successful outcomes without fusion whenever possible. 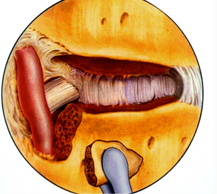 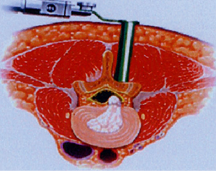 Many microsurgical minimally invasive techniques that preserve spinal motion in the cervical, thoracic and lumbar spine are utilized on a daily basis in treating nerve and disc problems.